I’m totally mortified that I don’t have my own pretty exterior house photos for this post. Currently I am just embarrassed as the stone my ex put up is falling off and it all just looks terrible. Yes I have pics of the back with my siding looking nice still but, regardless, I am in a bad way mentally when it comes to the whole thing lol but it is on my list to fix (of course) I’m hoping to get to it this fall. But, like with everything, other jobs must come first and this chicka is becoming admittedly rather weary. Coming up soon here on the blog I’m excited to tell you guys all about what I’ve been working on, completing and finally finishing up on my home and yard! 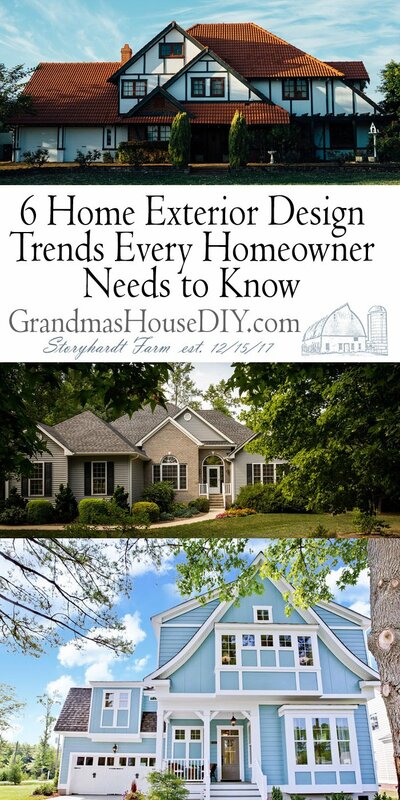 In the meantime let’s enjoy some serious house exterior inspiration from this article contributed to Grandma’s House DIY! 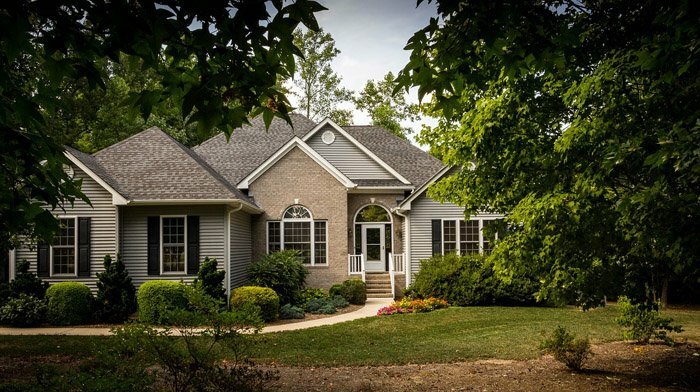 Improving your home’s exterior can be beneficial in terms of both aesthetics and functionality. It doesn’t matter if you are an experienced homeowner or you just bought your first home, you surely want your home to be as beautiful and functional as possible. 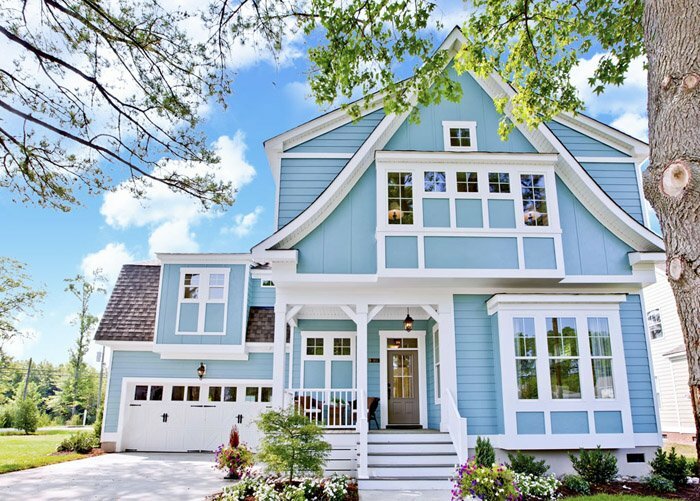 That is why you should get yourself familiar with six exterior design trends every homeowner needs to know. What is the first thing that your visitors notice when they approach your house? Believe it or not, it is siding. You have numerous siding options to choose from, but it is important to keep things sustainable and eco-friendly. We are sure that you would like an option that will decrease your carbon footprint and promote green construction. Fiber cement siding might be the popular choice these days for an eco-friendly solution. It resembles wood, but offers extended durability. Furthermore, there is little chance that it will fade and you can choose from a wide range of colors. If you are looking for something low-maintenance, you can also go with steel siding. This option can resist fire and keep out insects, but it is not very durable and doesn’t offer great insulation. On the plus side, steel can be recycled, which makes it eco-friendly. The third option we recommend is going with a modified wood siding. There is no doubt that your home will look beautiful and painting will not be a demanding job. It might be simple to repair, but it can also easily be destroyed by weather effects or fire. As a homeowner, you need to consider both indoor and outdoor spaces. If you want to accentuate your home’s exterior, an excellent way to do that is to make use of exterior stone veneer. The option you are looking for may be stacked stone veneer, which doesn’t have those grout lines that will crack or change color over the years. It fits well with both modern and traditional décor and there are plenty of colors available. Alternatively, stacked stone veneer panels may be a wise choice for both indoors and outdoors as they can add aesthetic value to any room. Your home’s appeal largely depends on your color choices. For example, if you are near a concrete and stone hardscape, a mixture of pearl gray and white will make your home slide into the eyesight and fit ideally with the neighborhood. 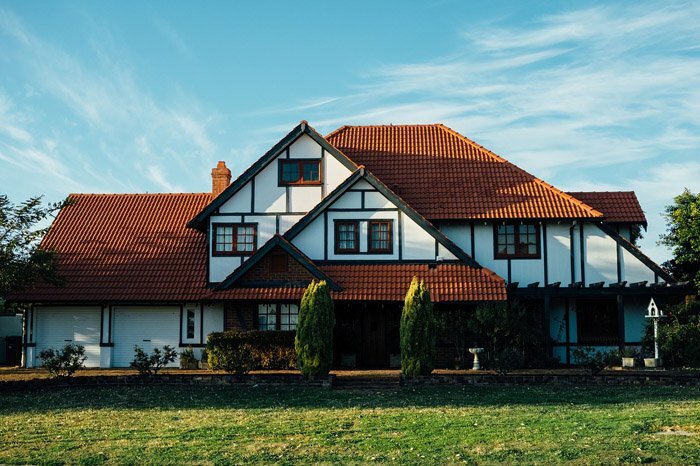 On the other hand, if you want those that are passing by to notice your home, you might pick a creamy yellow paint and white accents for the body of the house, and then select a dark bluish shade for the roof to make the entire combination stand out. Large windows are becoming more popular every day and, quite frankly, we are surprised that didn’t happen sooner. If we talk about sustainability, you will get plenty of natural light and a certain amount of heat from the sunlight and that will promote energy efficiency. If we look at aesthetics, not only your indoor space will seem more spacious, but it will look like you invited the nature to come in. If you like this option, make sure to get custom made windows that perfectly fit with your overall décor. We like to keep up with technology and look at the benefits it may bring us. Installing solar panels is not only an eco-friendly solution, but it also means that you will generate your own electricity, which implies reduced energy bills. At the same time, solar panels can add that modern touch your roof has been looking for years, which makes them a wise choice for your home. A passionate homeowner will never let himself miss a single thing related to his home. 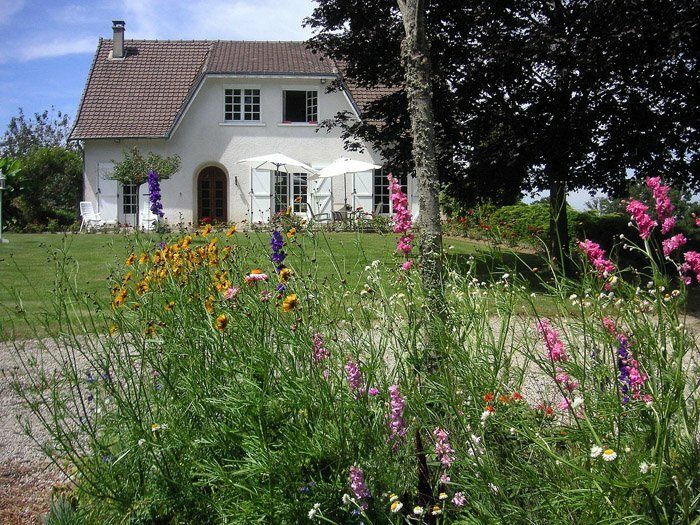 That is why you should also ensure to find landscaping that compliments the design of your modern-looking property. It is needless to say that this will increase the aesthetic value of your property and make your outdoor living space more attractive for both family and neighbors. Keep in mind, however, that green landscaping done right might also increase the actual value of your home.